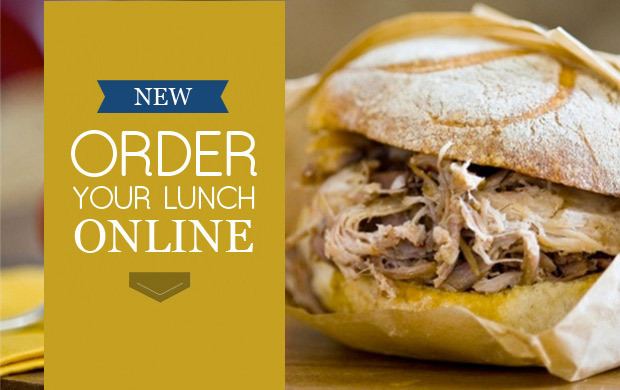 Beat the line up and order your lunch online! Quick, easy, and delicious always! 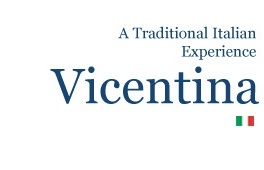 The aroma of classic Italian flavour brings family and friends together at Vicentina Fine Foods. Join owner and founder, Mike Mannara, on a culinary journey of delightful Italian recipes, prepared the way you love them. 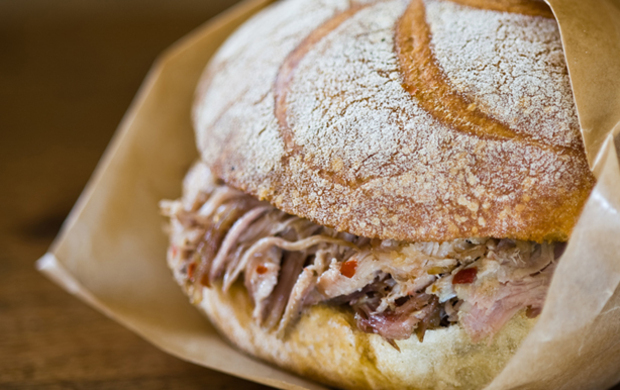 Vicentina's flavourful Porchetta and award-winning Panini Bar are favourites for lunch, dinner, and take-out meals. Browse the full-service butcher’s counter for a variety of the highest quality meats and imported goods. Whether you’re stopping in for a quick Panini lunch, or picking up gourmet ingredients for a special meal with loved ones, you will be delighted to find friendly service, family smiles, and authentic Italian old world charm. "Vicentina has built an enviable reputation"